An HCG Diet Steak Day can be daunting. When you do the steak day you cannot eat anything until your dinner. The whole day, you only drink lots of water. You can also drink coffee and tea. Without having any foods the entire day is not a fun though because basically you are fasting. When you wake up the next morning and found out that you went above the 2-pounds range then you have no choice but start a steak day. Steak day may seem daunting but steak day is very important to help you stabilize your weight. Stabilizing your weight is not that easy because your body is NOT used anymore with the over-abundance of calories it receives. So, the tendency is, your body might hold on to the excess calories and store it for future use. This causes your body to gain some extra pounds. If it does happen, it can make you worry. Sometimes, this worry can turn into stress eating. 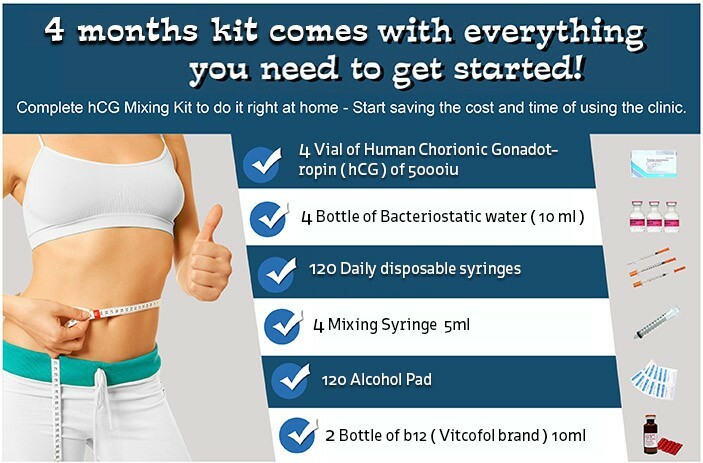 HCG Diet Phase 3 is meant to help you lose weight and not to stress you out. Doing the steak day during this phase is a great way to review what food choice and portion has caused you to gain extra pounds. There are lots of ways to counteract weight gain during the HCG Diet and a steak day is the easiest. Not only will the steak day stabilize your weight but it will also help you reevaluate your food choices. What good with steak day? It is only for one day. The next day, you go back to regular meals. When does weight gain usually happens? Well, weight gain usually happens when you don’t watch over your calorie intake. If you do not count your calorie and you’re eating too many or too little, you could end up gaining an extra pound. Putting on extra pound can also happen when your body reacts badly to certain foods such as dairy products or some types of nuts. How do you lose those extra pounds? In order to lose those extra pounds, you need to double check the protocol instruction and see if you are really following the protocol. It doesn’t mean to say that you are able to reintroduce back sugar and carbs towards the end of phase you can eat them in excess. They can be tempting but you don’t want to undo everything you’ve worked hard during the very low calorie diet.